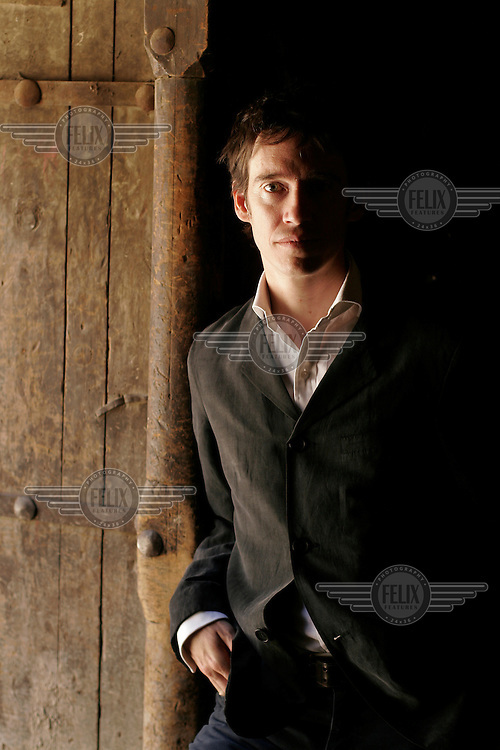 Rory Stewart, Chief Executive of Turquoise Mountain Foundation. Author of "The Places in Between" and "Prince of the marshes". Roderick James Nugent 'Rory' Stewart, OBE MP FRSL Wikipedia 2017: A member of the Conservative Party, he is currently serving as a Minister of State at the Department for International Development. He is a former Chair of the House of Commons Defence Select Committee. Since May 2010, he has been the Member of Parliament for Penrith and The Border, in the county of Cumbria, North West England.